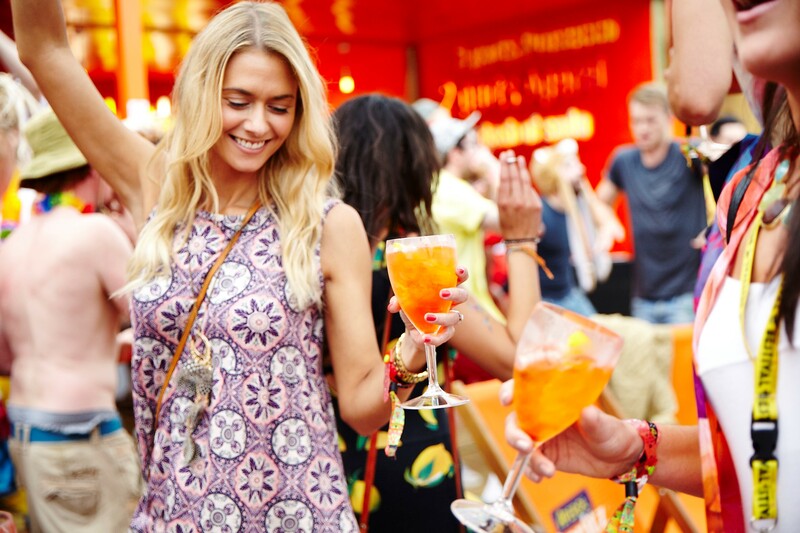 Aperol, Italy’s favourite aperitif, will be ‘spritzing-up’ Londoner’s evenings, with an extraordinary rooftop ‘Aperol Spritz Social’ event, alongside a series of pop up bars across the city this summer. The experiences are designed to encourage city dwellers to make the most of the after-work moment, taking the Italian Aperitivo experience to the next level. As well as the Aperol Spritz Social event, Aperol Spritz-lovers will be able to enjoy a long, orange summer, with pop-up Aperol bars and events touring drinking spots across London, from Peckham to Camden, ensuring city dwellers get the perfect start to their evening with the original Spritz. Each of these experiences are set to add some fizz to the London’s social scene, serving up the ultimate sundowner moment to be enjoyed with friends. Visit www.aperolspritzsocials.com for more information on the pop-up bars and to apply for the Aperol Spritz Social London event.